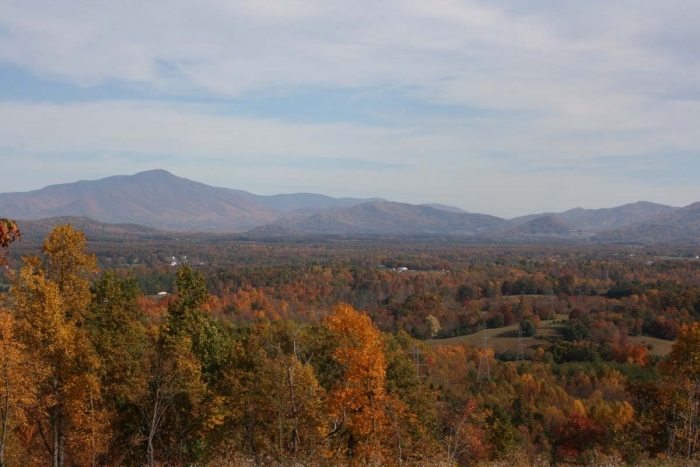 Full Description: Valley View Estates located in picturesque Amherst County. This new subdivision is located just minutes from shopping, golf and county lakes. lots starting as low as $39,900.00. Lots range from 2 acres to 19 acres.